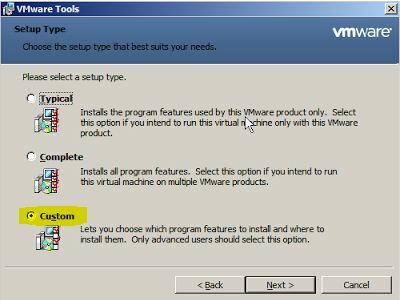 If you find no other resolution, you can remove the VSS component from the windows guest operating system, provided as part vo the VMware Tools. In this case older sync drivers will be used – and you have a good chance that this will solve your problem. now finish the wizzard – done!